34-årige Morten Tanggaard Nielsen har sin imposante Six Star Finsiher medalje som bevis for at have gennemført alle 6 majors. The World Marathon Majors is a series consisting of six of the largest and most renowned marathons in the world: Tokyo Marathon, Boston Marathon, Virgin Money London Marathon, BMW BERLIN-MARATHON, Bank of America Chicago Marathon and TCS New York City Marathon. The organizers of these events are united in their effort to advance the sport, raise awareness of its elite athletes, and increase of the level of interest in elite racing among running enthusiasts. 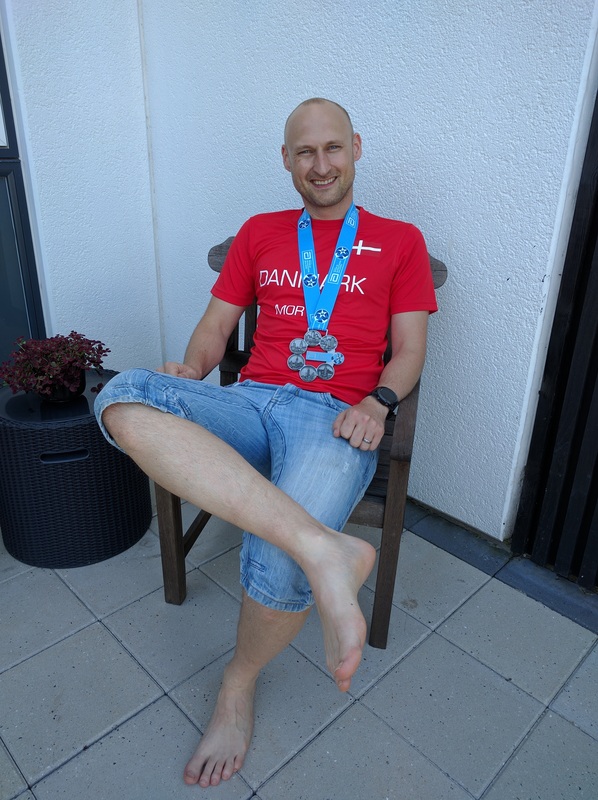 Morten Tanggaard har oftest rejst med Marathon Travel Club som rejsearrangør. Marathon Travel Club kan du også finde på Facebook!